I never really appreciated poetry at school. My English teachers presented poetry as something to be learned by heart, along with the notes, so I could regurgitate the answers for exams. It’s quite sad really, because there is so much amazing poetry out there and I owe my recent conversion to my sister Tracy – who hosts a fantastic poetry show online (you can check out one of my fav shows here). So as part of a little literary tour, we visited Yeats’ grave in Sligo last year. Under the shadow of Benbulben, it’s a lovely place to visit, but what with all of the tour buses and gift shops selling pretty much anything with ‘Yeats’ stamped across it, it felt a little empty if I’m being honest. So last week, we took a spin to South County Galway to visit Thoor Ballylee, the summer home of W. B. Yeats and his wife George. 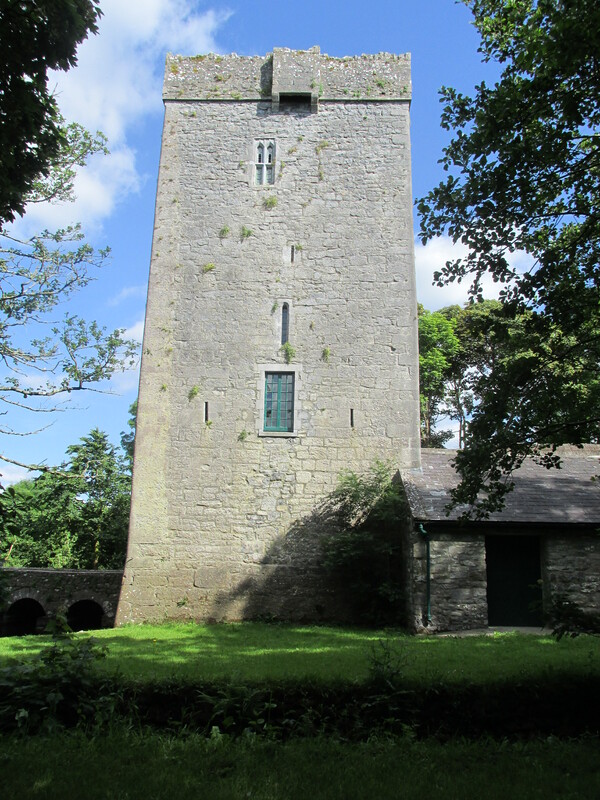 A 15th century tower house built beside the Streamstown River, it’s idyllic setting is simply mesmerizing. We arrived late on a sunny evening, crossing the little bridge just as the sun began to set. 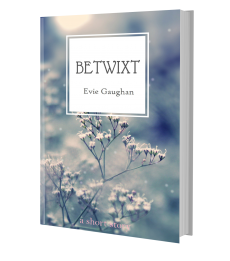 At once, I was under the spell of the place. Surrounded by trees whose leaves whispered in the breeze, I could feel a sense of timelessness and calm in this beautiful place. It wasn’t hard to imagine why he loved to escape to Thoor Ballylee and I’m sure he was never short of inspiration there. We spent a long time there, exploring the pathways that led through the woods and down by the stream and discovered the sweetest little picnic tables across the road that resembled little toad stools. I’ve never felt such an instant connection with a place and I really cannot wait to return. I once heard someone describe the ties between Thoor Ballylee and Coole Park like an umbilical chord, so of course we had to drive down the road to visit Lady Gregory’s home. 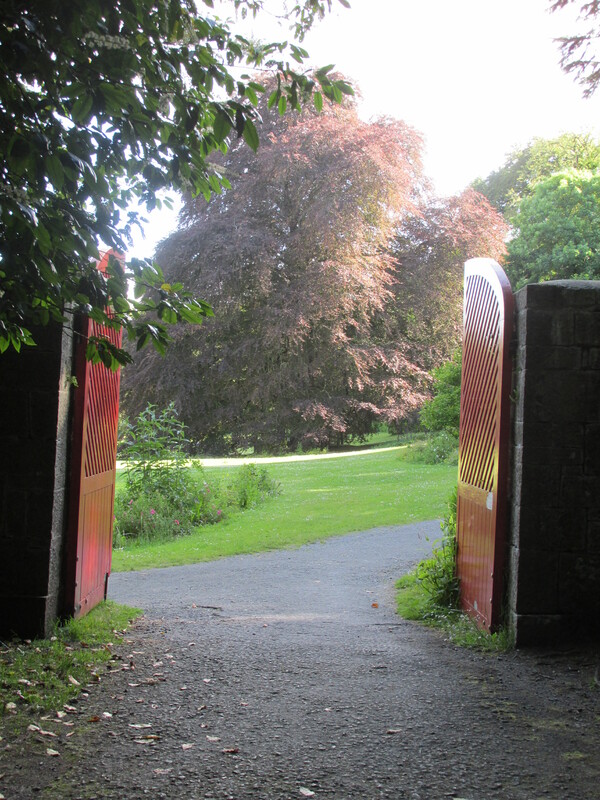 Another wonderful place to visit, Coole Park was the centre of the Irish Literary Revival in the early 20th century. Yeats, George Bernard Shaw, John Millington Synge and Sean O’ Casey all came to experience its magic and along with many others carved their initials onto this old beech tree, known as the Autograph Tree. 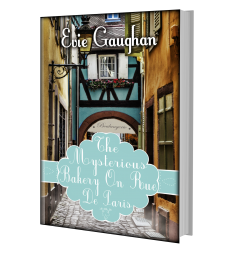 You can get your copy of The Mysterious Bakery On Rue De Paris here. 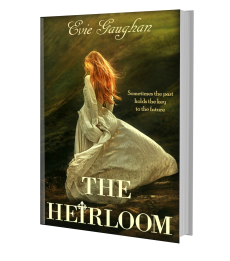 My first novel, The Cross Of Santiago is also available here. Previous Post The Long Room Library, Trinity College. Oh I must look that up – those portraits of all his ‘lady friends’ were beautiful, I wonder if he gave the same attention to his male subjects 😉 They all led such privileged lives, didn’t they?